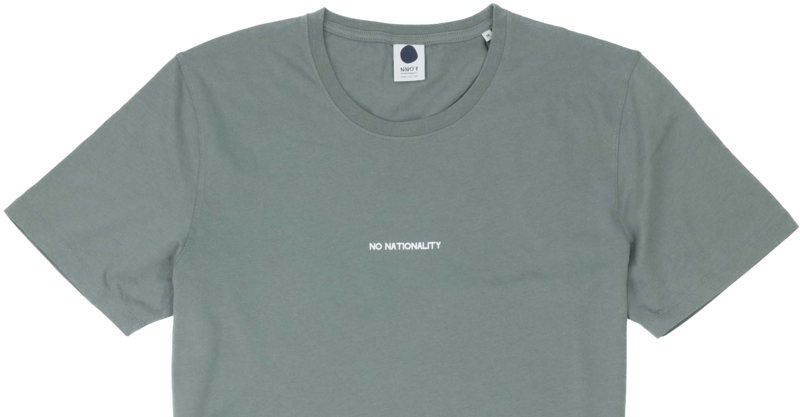 N07 combines with three core concepts – “No Nationality” “Originals of Tomorrow” and “Deadly Dedicated”. 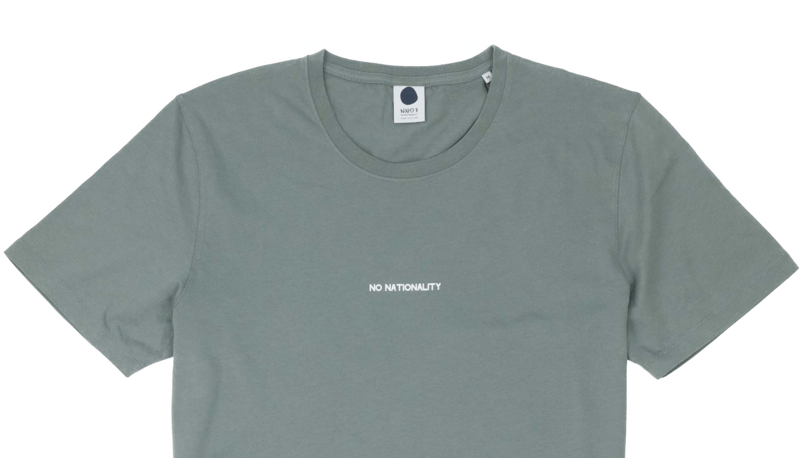 They consider the brand as a journey and it’s the place and people they associate with during the journey that makes NN07 special. NN07 Giuseppe 1352 Seersucker Overshirt – Grey Mel.